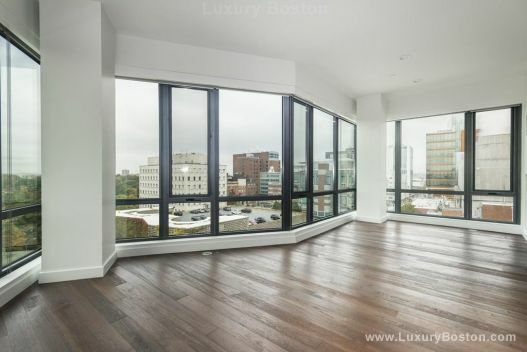 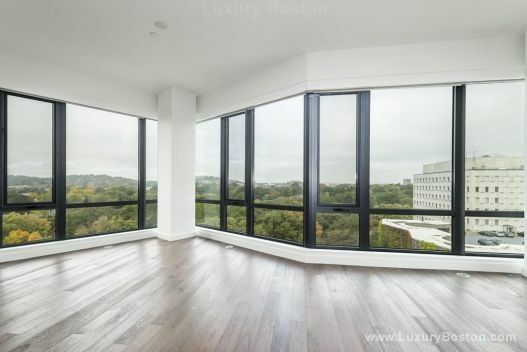 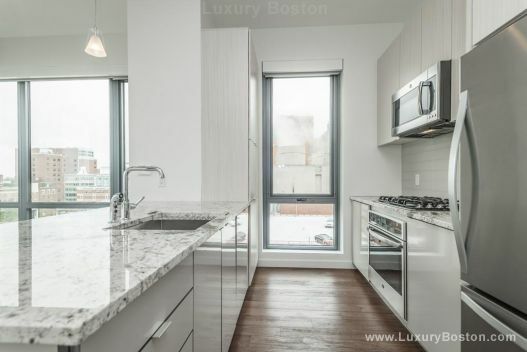 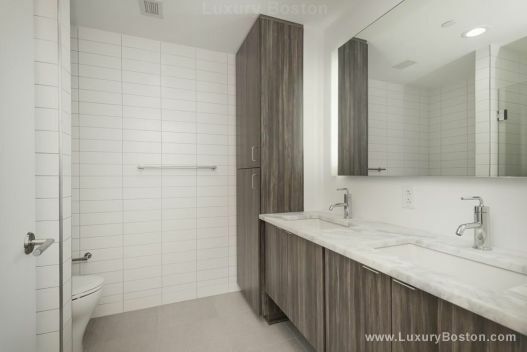 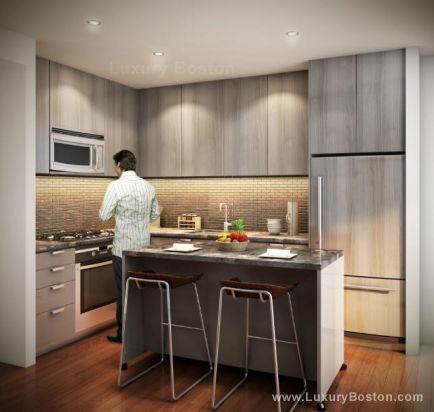 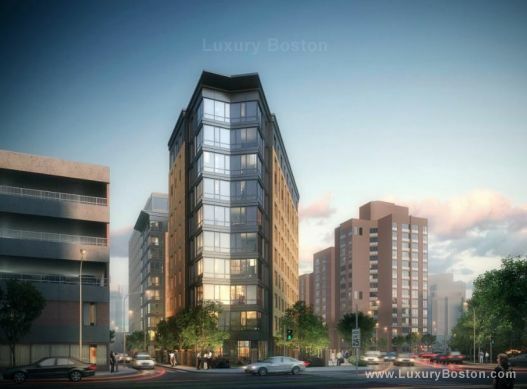 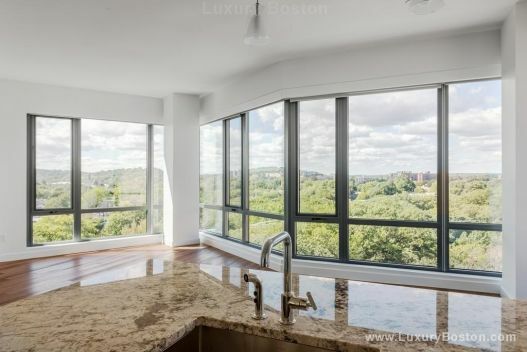 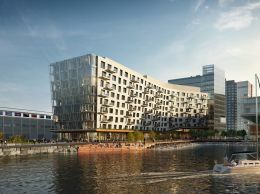 Mosaic Boston, is a newer construction property located in the rapidly expanding Longwood Medical Area. 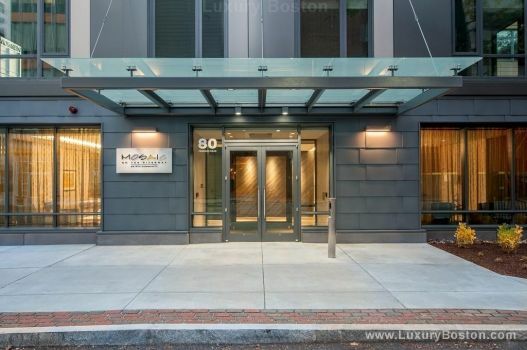 The building is steps away from all Boston has to offer. 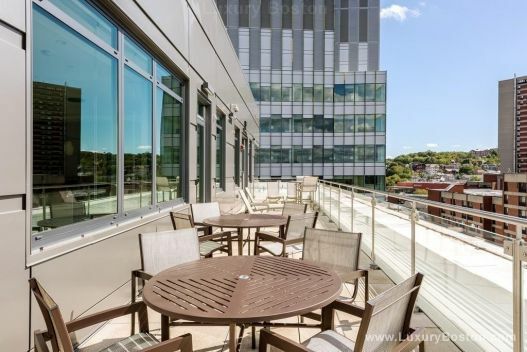 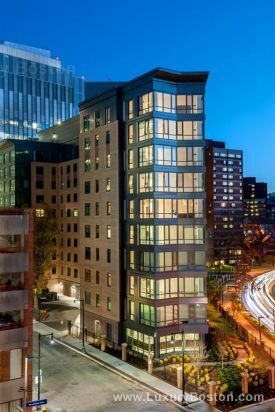 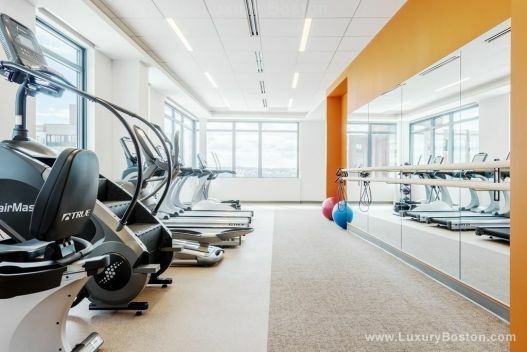 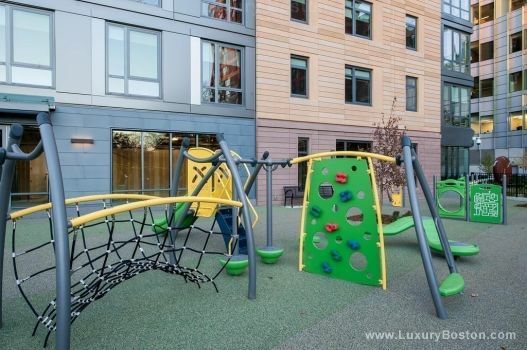 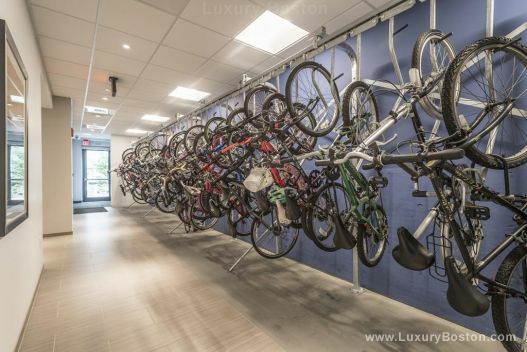 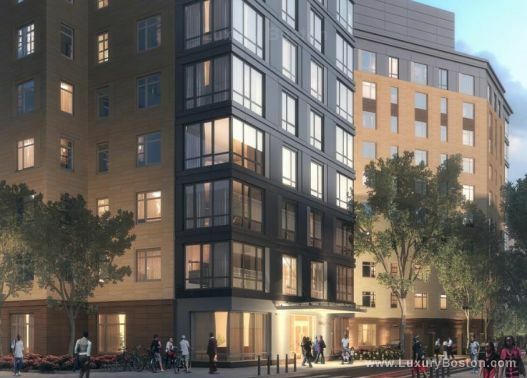 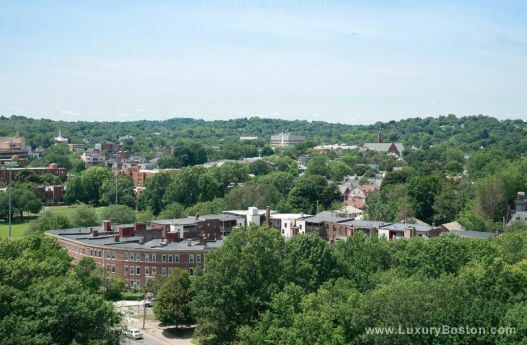 With close proximity to World renown hospitals(Brigham and Womens, Beth Israel and Dana Farber Cancer Institute), restaurants, grocery stores, shops, and public transportation, convenience is just one major benefit of living here. 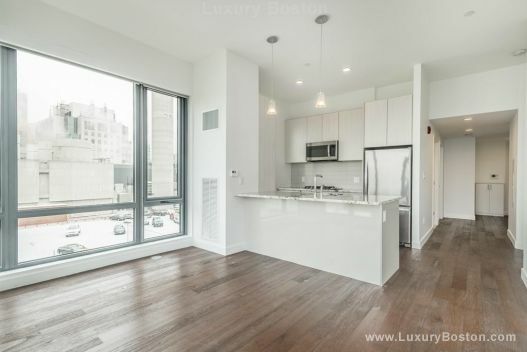 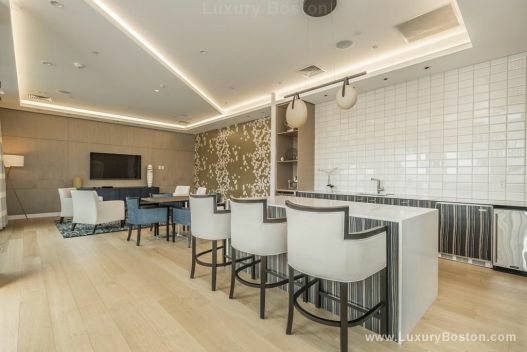 Owners will have exclusive access to the luxury Club Room and Roof Deck, perfect for hosting private parties.